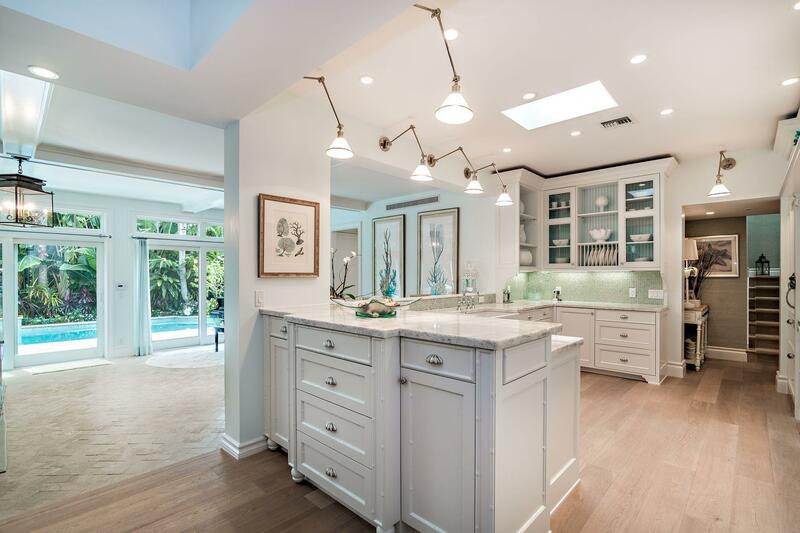 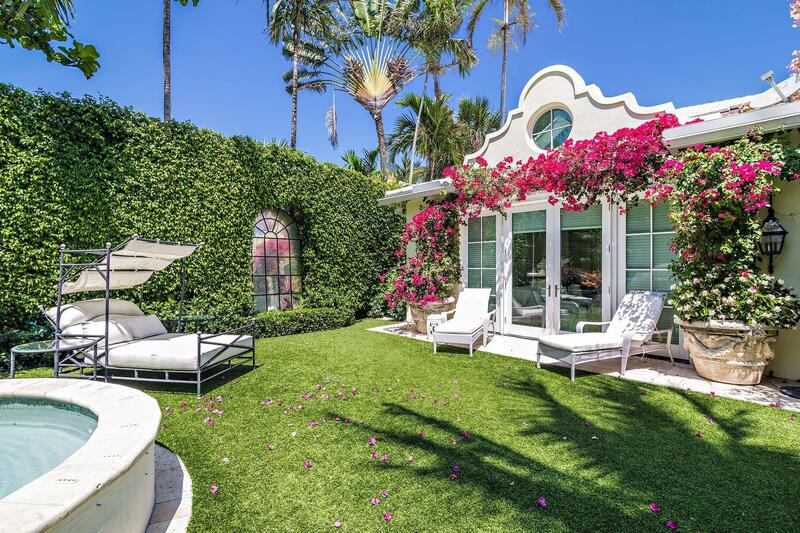 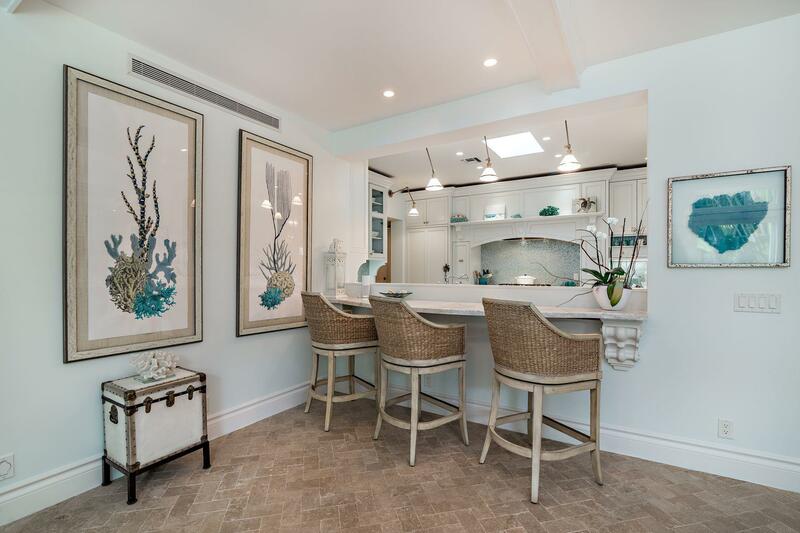 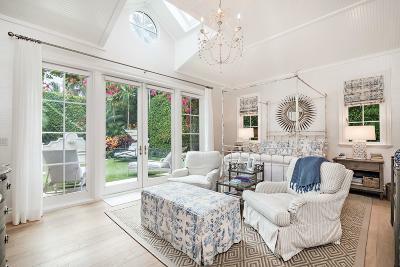 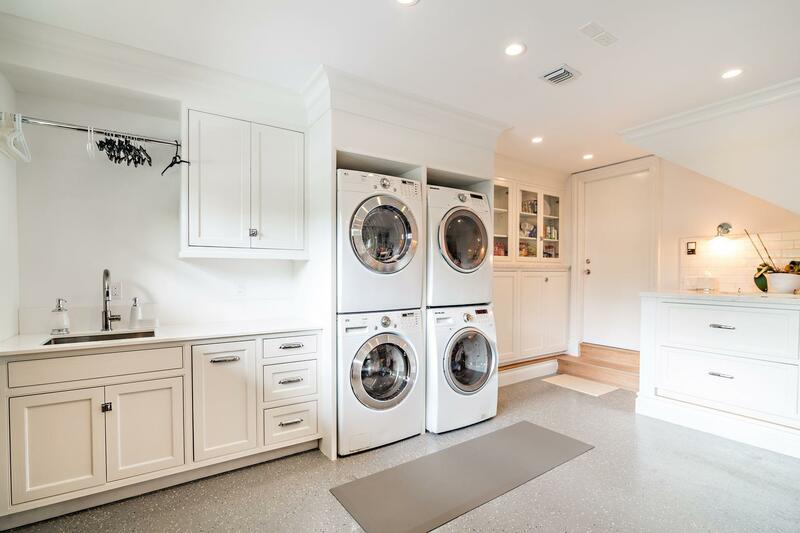 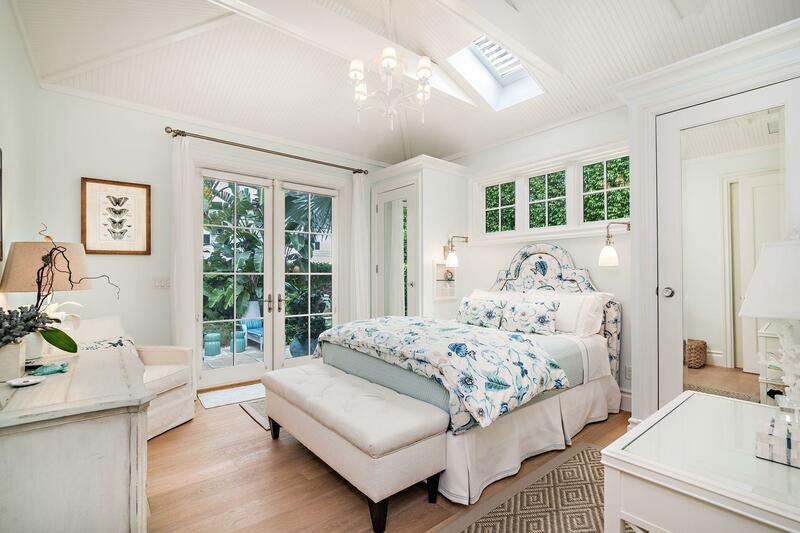 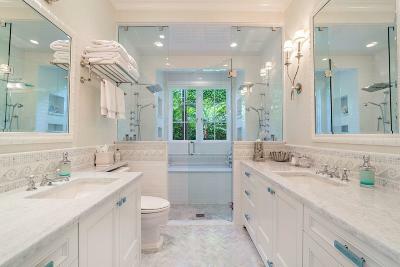 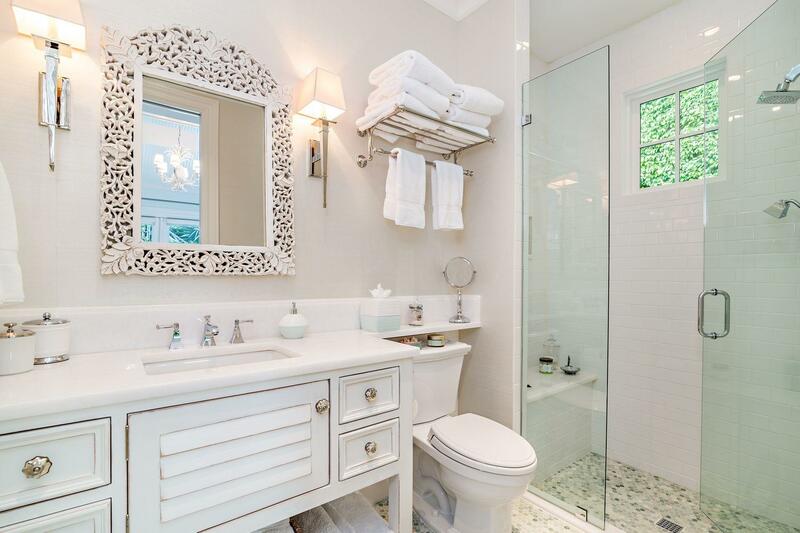 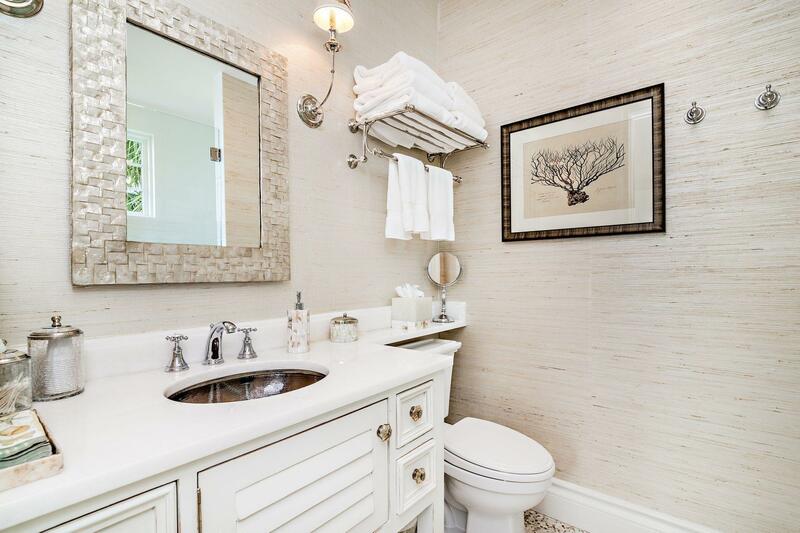 Beautifully designed, renovated by the renowned Sciame Homes, situated on the North End Palm Beach. 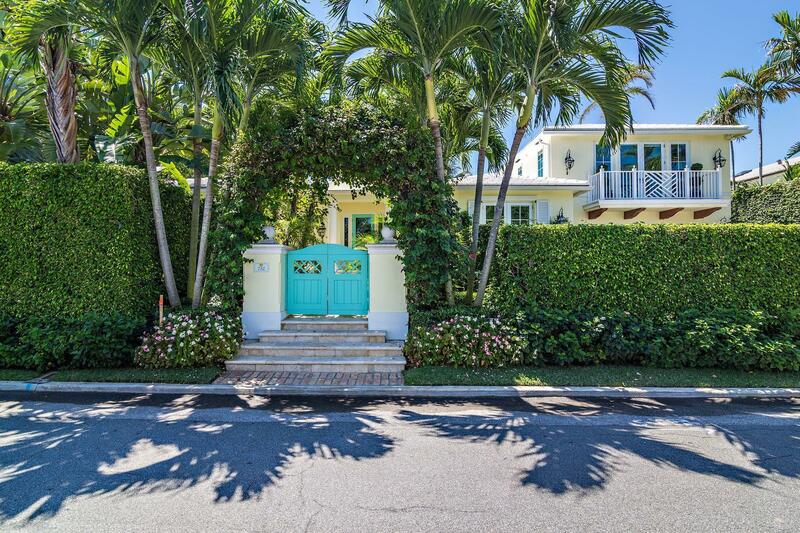 Easy access to the beach and the Palm Beach bike trail. 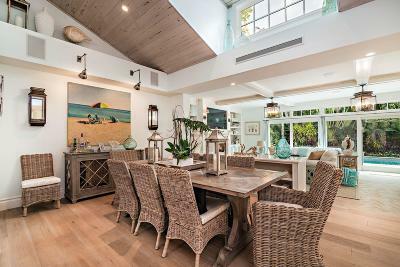 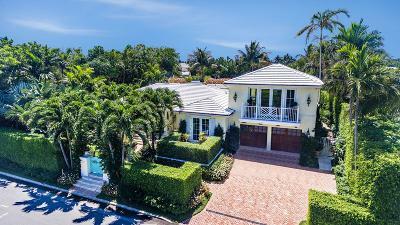 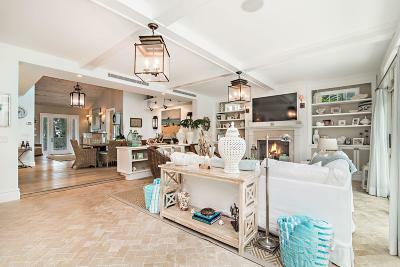 This quintessential beach home offers a large open floor plan with 5 oversized bedrooms, each include an en-suite bathroom, and a guest suite on the second floor that leads into a sundrenched panoramic rooftop entertainment deck. 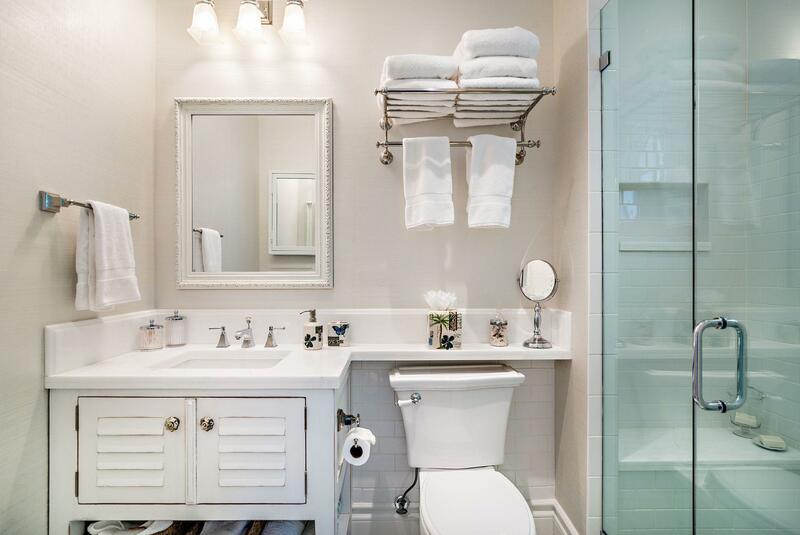 Each room is equipped with high-end finishes and custom fixtures. 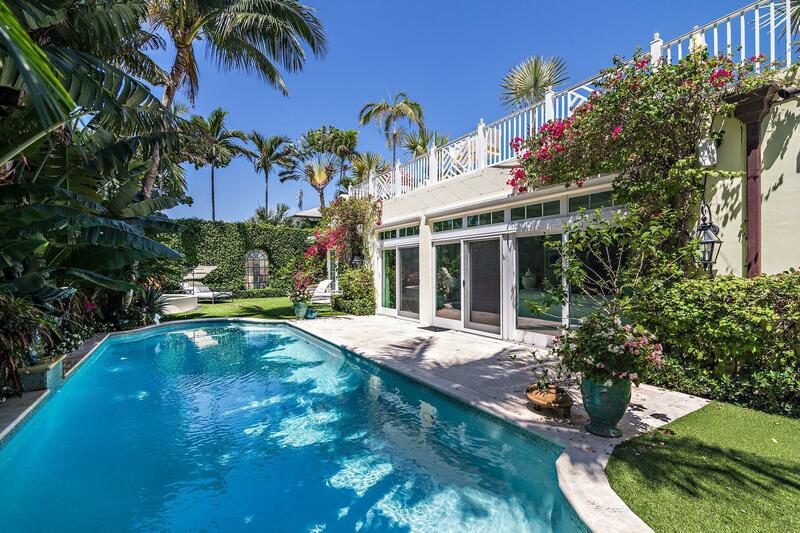 Enjoy the outdoor oasis in the spacious backyard with a manicured lawn, a 40' lap pool and two seating areas.